What is a Womb Blessing…Really? 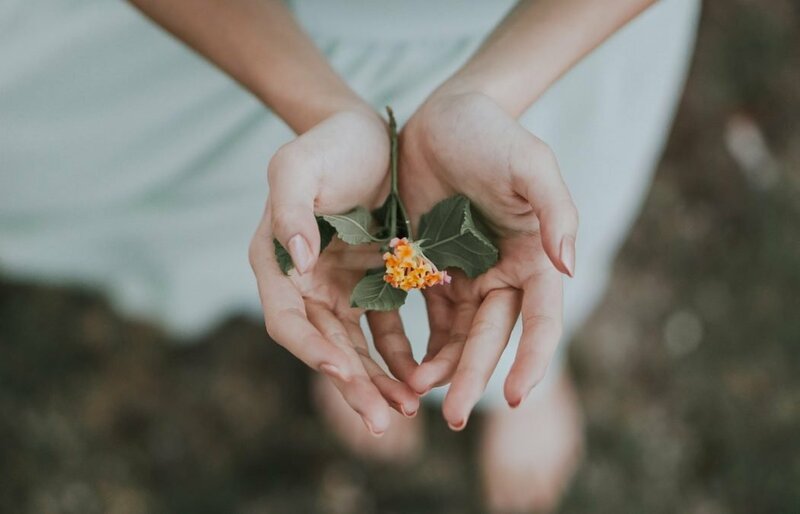 If you’ve also suffered from sexual trauma, sexual shame, debilitating periods, endometriosis, PCOS, or infertility — or if you’ve had an abortion or a miscarriage — these are even deeper reasons that you may have become alienated from your female energies and your womb. One powerful way that I have seen work over and over is through Womb Blessings & Womb Energizers. But I remember when I first read about Miranda Gray’s Womb Blessings, even though I knew I was interested, I also couldn’t REALLY tell what the benefits were. That’s why I want to answer lots of FAQs now, because there are just 3 spots left to book before May 31. ==> If you already know you want a Womb session at $100 off + my Moon Charting Mastery program for free, go HERE. Q: What about a distance Womb Energizer–how does that work? I send you the Womb Blessing energy in a sequence by “breathing” into your crown, brow, heart, yoni, and womb. Afterward I’ll send you a link with the Womb Tree meditation and a self-blessing, with instructions on how to take care of yourself after the Womb Energizer. Q: I’m not local to Toronto and I’d really like an in-person Womb Blessing. Where can I get one? A: For a list of authorized Moon Mothers worldwide, see Miranda Gray’s website HERE. Q: Where are your in-person sessions? The $100 discount ends on May 31. Plus, until then I’m throwing in my full Moon Charting Mastery program ($97 value). ==>> Remember only 3 spots remain, so…get booking!